Coming into this industry has been a challenge that I have faced and overcame throughout life. 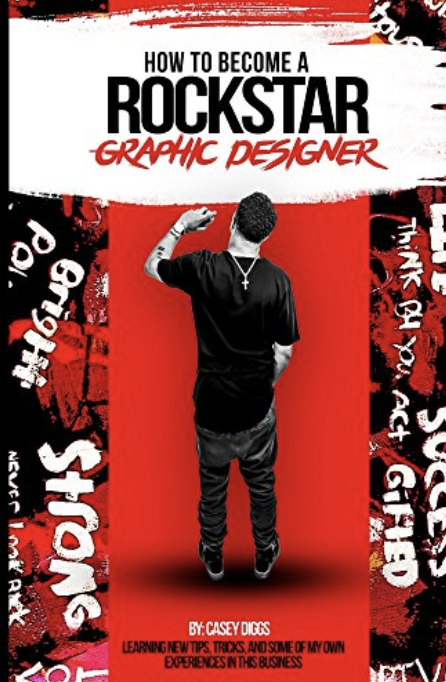 As a young and successful Graphic Designer, I believe that time, patience and dedication was the key to my success and how I became a Rockstar at what I love doing. My purpose for this book is to encourage, invest and uplift young entreprenuers in what they feel will be their soul purpose in life and how they can establish their success and career. I do believe that anything is possible for everyone with great hard work and determination. With coming into the design industry, I believe I can give you as a designer; key facts and elements on how to establish yourself, enter into the industry and know more about the industry. My experience has helped me to become successful and I would like to share this with other individuals that wish to do the same. To get your ebook you must check your email after you submit your form there you will see the link to were you can download it.